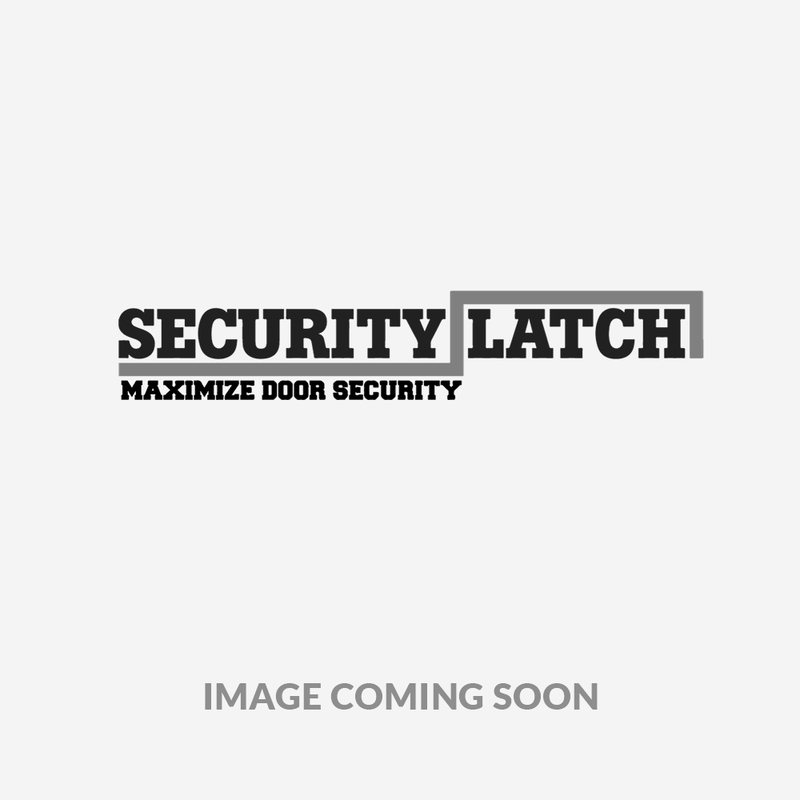 If you are looking to quickly increase your building`s security, choose Security Latch! Used as a Door Security Bar, which secures the door to the door frame, not allowing the door to be opened, yet can still be easily removed by the operator on the inside. This style latch is for new style exit devices with a touch bar. Intended for use on double doors without a center post. This latch is meant to secure doors in UNOCCUPIED BUILDINGS. Also available with cable lock.